Medical Marijuana in Coconut Creek. Coconut Creek is a city in Broward County, Florida, United States. It had a population of 55,001 in 2012. It is part of the Miami-Fort Lauderdale-Pompano Beach, FL Metropolitan Statistical Area. The city seceded from Pompano Beach in the 1960s. OCONUT CREEK – Medical Marijuana dispensaries can now open in Coconut Creek in a Medical Services Overlay Area (MSOA) toward the north end of the city. Elected officials passed the measure 4 to 1 in back-to-back public hearings in April. “As I’ve said previously and I’ll say again, I believe the regulation that we’re passing is overly restrictive against the intent of what our constituents voted for,” Vice Mayor, Josh Rydell said, when dissenting on the item. Rydell’s said his reason for the “no” vote was simple: “It’s what the people want,” he told CoconutCreekNews.net, speaking to the 77% of Coconut Creek voters who cast ballots in favor of the state’s medical marijuana bill in November – six percentage points above the state average. 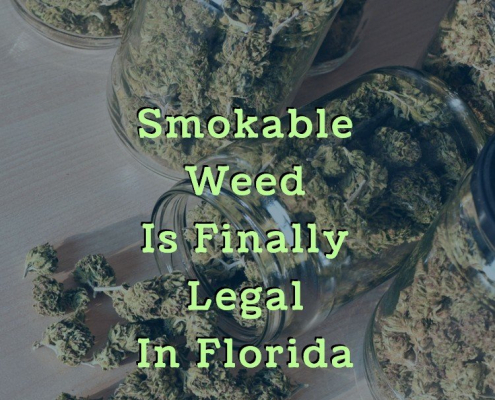 Since, Florida voters passed Amendment 2 in November, which expanded types of medical conditions for which licensed physicians can prescribe cannabis as a medical treatment, Broward cities like Coconut Creek have struggled with where in their city to allow for the dispensaries. In the meantime, cities put moratoriums on dispensaries until they could figure out where in the city a business with lots of ‘cash and stash’ on hand would be safest for the public. While allowing for dispensaries in Coconut Creek is a positive step toward the will of voters in November and a step up from a recent moratorium Coconut Creek enacted on dispensaries, Rydell said the overlay area is too restrictive and may not be convenient for all residents who require cannabis treatment. 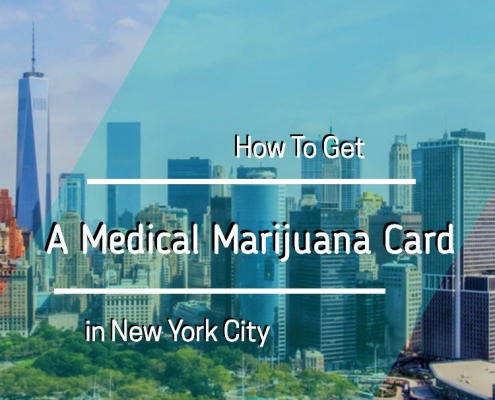 The medical services overlay area is located in two of five districts in the city – Rydell’s District E and neighboring District D.
Of three separate areas cut out as dispensary overlays, the largest is roughly a half mile long and a quarter mile wide. The other two are about .25 square miles give or take. 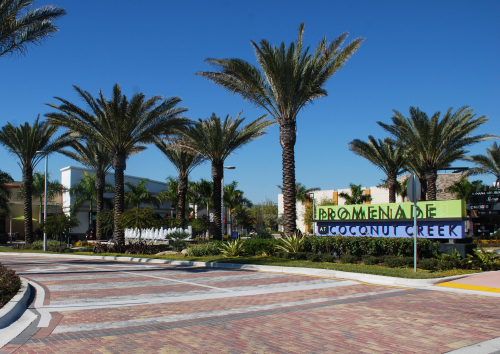 All are located along the City’s State Road 7 corridor near neighboring Parkland, Coral Springs and Margate. No overlays appear in southern or eastern parts of Coconut Creek. “I’m thinking a lot of people in Wynmoor and other [Coconut Creek] communities might want access,” said Rydell. One dispensary overlay to the north is near Parkland’s Rising Tide Car wash and smaller one to the south is located proximate to the intersection of Wiles Road and State Road 7. In between, the largest of the overlays is bordered by Johnson Road to the south near TD Bank and Coco-Park Animal Hospital and to the north by the Walmart Super Center. The larger of the overlays is occupied mostly by businesses with the exception of the El Rancho Seven mobile home community. The intent of the overlay district, said city officials in the ordinance, is to limit dispensaries to parts of the city where they would be compatible with surrounding businesses and the community. 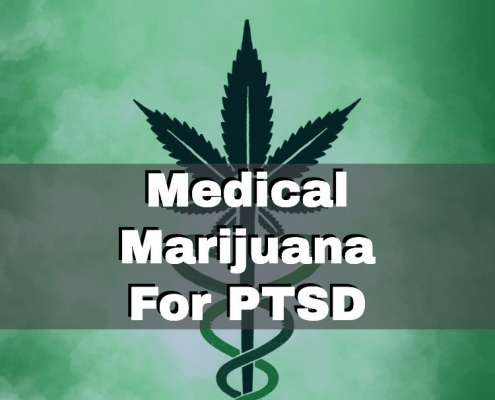 Places where dispensaries would best protect and advance public health, safety, and welfare. Concerns by the city included the smell of pot smoke, potential criminal activity attracted to dispensaries, and the promotion of “attractive nuisances” where people are drawn to hang out. The ordinance prohibits dispensaries within 500 feet of schools and at least 1,000 feet from one another. Depending on the source, the majority of medical marijuana users are baby boomers born in the years 1946 to 1964. Users are educated, employed or retired, and can afford the $200 or so a month for cannabis ‘smokeables’ or edibles. Marijuana dispensaries in Coconut Creek will be lumped in with roughly 20 restricted commercial categories that require a special exception from elected officials to open. “There is an enhanced special land use process that is laid out in this ordinance so that any applicants would have to ultimately come before you for consideration,” City Attorney, Terrill Pyburn, assured commissioners. Rydell said he’s heard that at least one dispensary has expressed interest in opening in Coconut Creek.